Interested in underwriting Solo Flights? 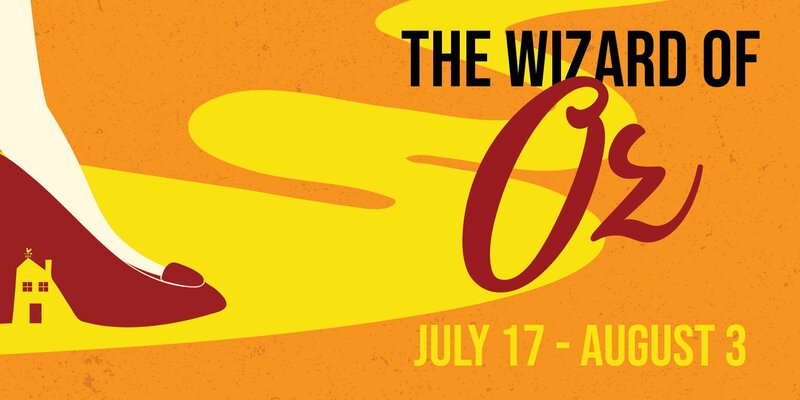 Contact Tori Rezek at Tori@TheatreAspen.org. An annual festival of events created to complement the Theatre Aspen mainstage season, Solo Flights will consist of one-person shows that run the gamut from developmental works-in-process to fully-staged productions and will include pieces from stars of stage and screen, comedians, and emerging talent alike. The week-long festival will also include a range of signature events, including talkbacks and special guest interview panels. 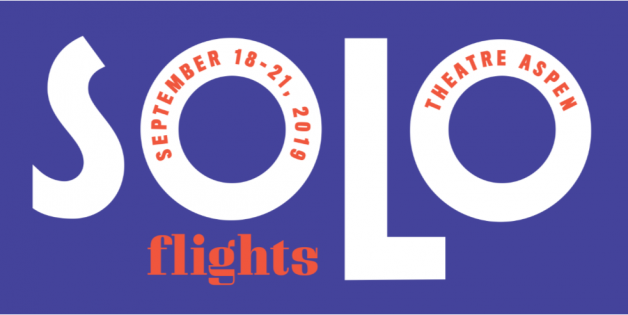 The inaugural Solo Flights is set to begin the week of September 16, 2019, will be presented at multiple venues in downtown Aspen, including Theatre Aspen’s Hurst Theatre. 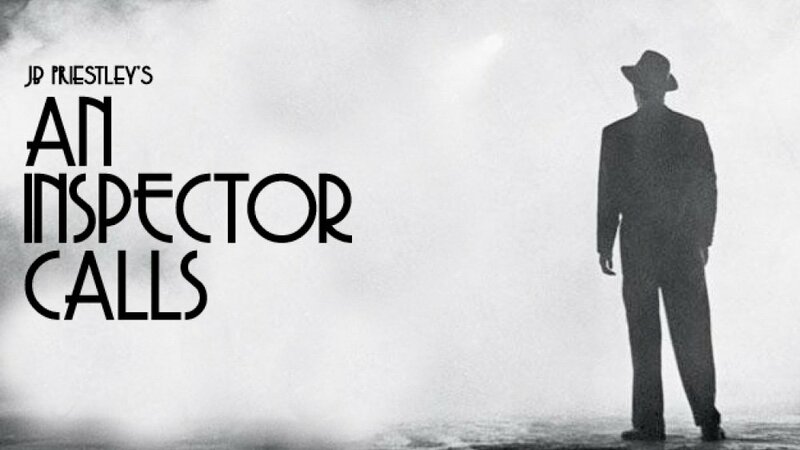 Additional programming and events, as well as complete casting and creative team information will be announced at a later date. Theatre Aspen is currently accepting submissions for the inaugural Solo Flights festival. 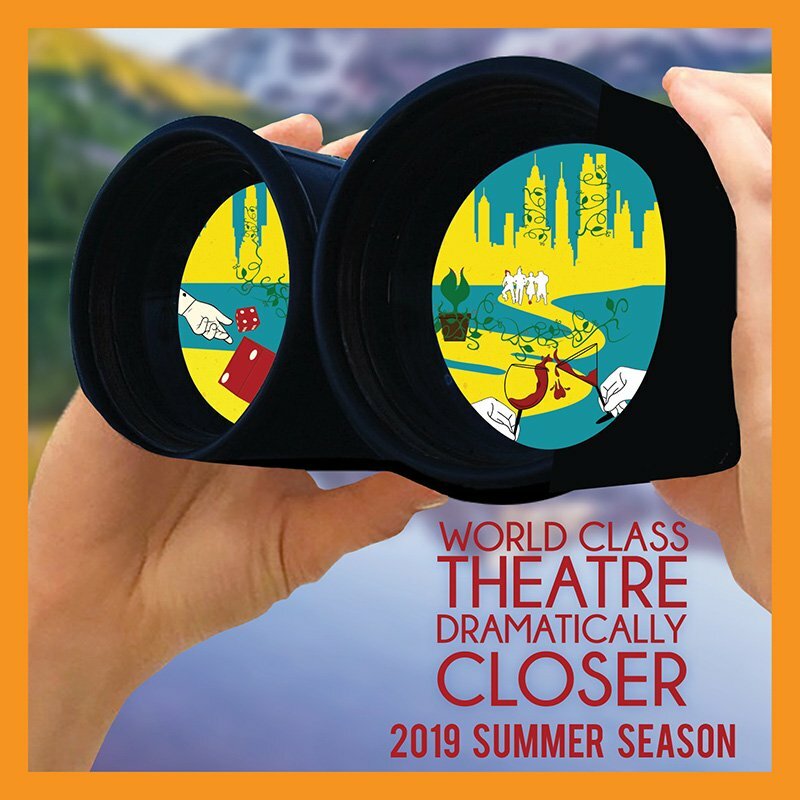 For more information, contact Matthew@TheatreAspen.org.